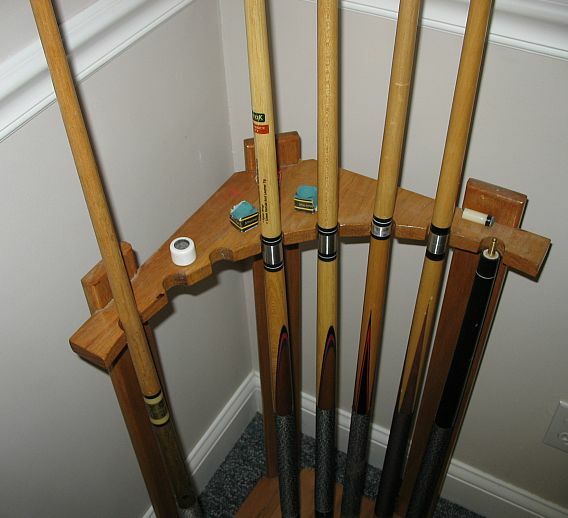 In the late 1990s, I searched the Internet looking for different types of pool cue stands. I found a style I liked and built one.  It has withstood the test of time, with many children using it and the pool table. I recently entered it into Google Sketchup in case I need to build some more. 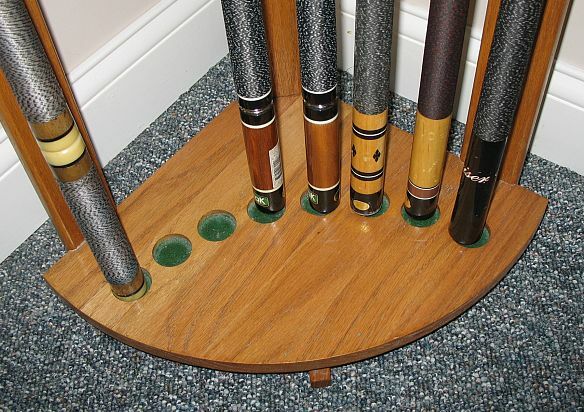 About 10 years ago, I searched for different designs of pool stick racks. I found a floor mount one I liked.......so I designed and made this one. It has held up well to many teenagers abusing it! When I made my cue stand, I probably printed out full-scale paper patterns from Sketchup.......and therefore did not have to do conventional layout, where you swing the arcs from a center point. I added this arc center dimension to the part I forgot to show it on. Many years ago, I bought a simple pair of items that clamp onto a wood yardstick, to make circles. 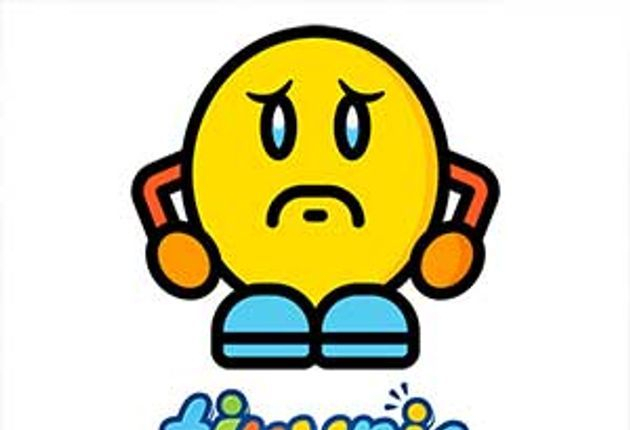 I just checked Amazon and was surprised to see they are now $30...........I think I gave less than $10 for mine many years ago. There are many "poor mans" methods of making 1-time big arcs. Most of these involve using a scrap piece of wood, and inserting finishing nail(s) or a pencil to mark the radius's.